If last week’s gift of bulbs proves too tedious, there are many choices of beautiful ‘already potted’ houseplants popular for holiday gift-giving. The Poinsettia and the Christmas Cactus are always popular, with the Christmas Cactus being the easiest for long-term maintenance. It requires little attention, water and has a beautiful shower of flowers. Poinsettias are more finicky about flushing new color and are the ‘typical’ holiday plant. A plant of choice that displays that same brilliant red is a Cyclamen; it also comes in white, bright pink and purple flowers. Because it is the national flower of Israel, this also makes a nice Hanukkah gift. 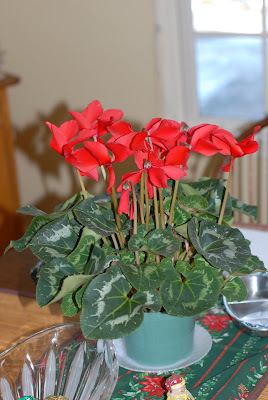 The most common Cyclamen sold in the florist industry is C. persicum, which is frost-tolerant. This plant can be grown outside in mild climates. However, if you live in frosty New England, you should follow the maintenance instructions for an indoor plant that you bring outside during the summer months just as you would amaryllis or other tender houseplants. Even though this species is known to have a delicate flavor and its petals are used for teas, the C. persicum does have a toxic saponin, cyclamin, in the tuberous rhizomes. *Just a note of caution for pet-owners and small children. Take care to transport any of these tender flowers. Carefully protect the plant with appropriate wrapping and do not leave the plant covered once indoors. Brighten a gardener’s holiday and find a special potted plant that brings color and life to the winter months. 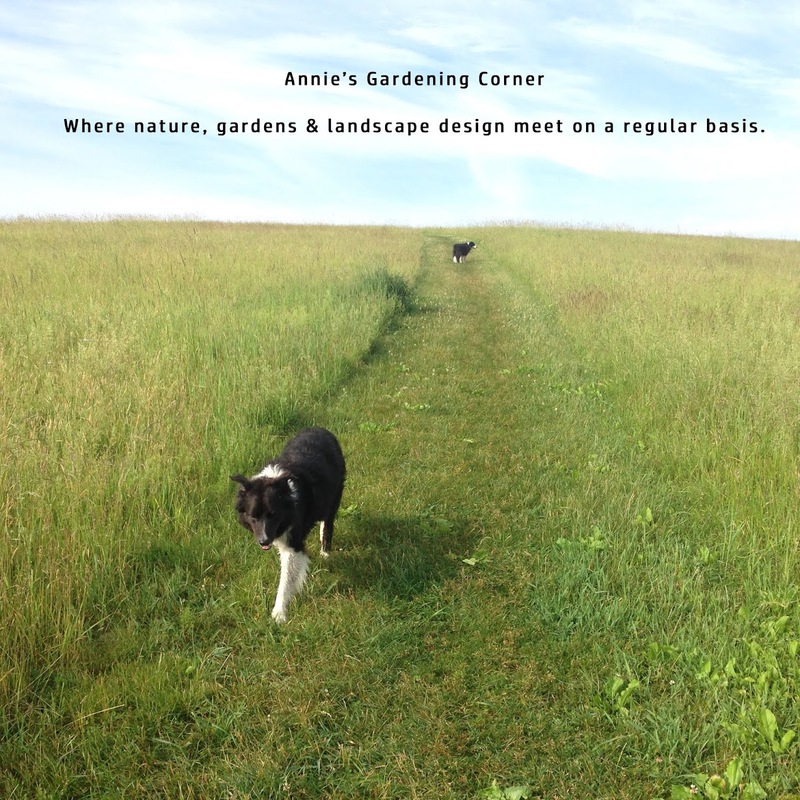 The inspirational thought for the day is by an unknown gardener. 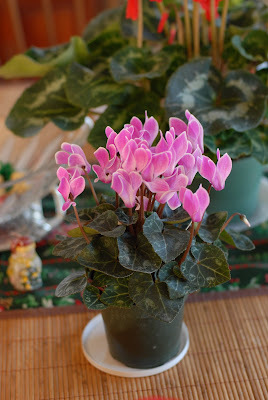 “A perennial is a plant that would have come back year after year if it had survived.” So if you give a Cyclamen as a gift, make sure you provide directions for this houseplant to live like a perennial. Enjoy today for the sunshine and watch out for any black ice.